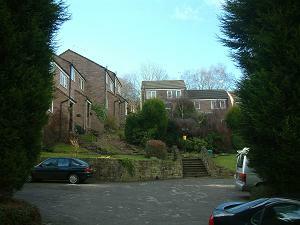 A group of houses set high on the hillside above High Street. Built on the site of the Primitive Methodist Chapel. Nearest pubs – Crown Inn, Spinner’s Arms.